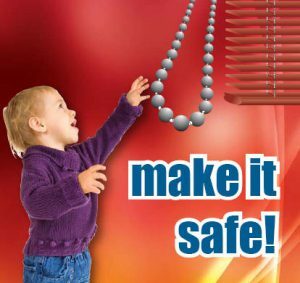 October is National Window Covering Safety Month, which is a perfect time to prevent accidents caused by faulty or dangerously placed blind cords and keep your children and pets safe while playing. 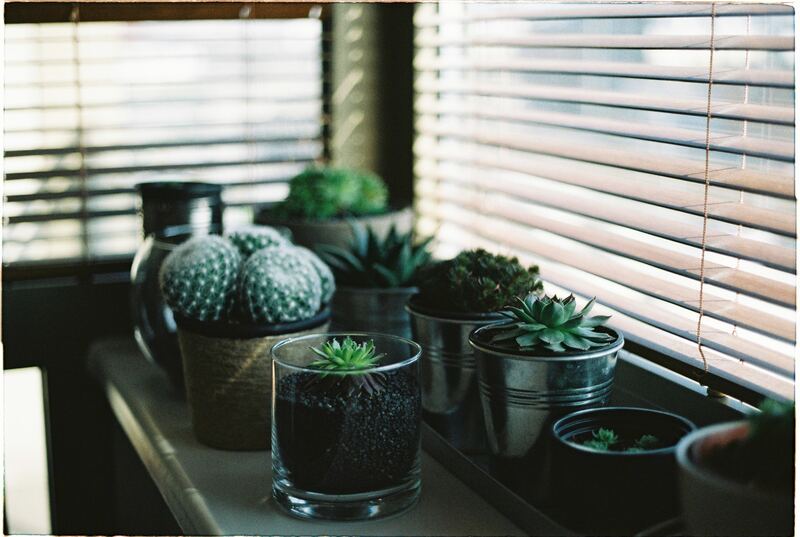 With these tips from Windowcoverings.org you can be at ease when it comes to your window blinds and your family’s safety. Go Cordless: Warning labels suggest that dangling cords can be a strangling danger. 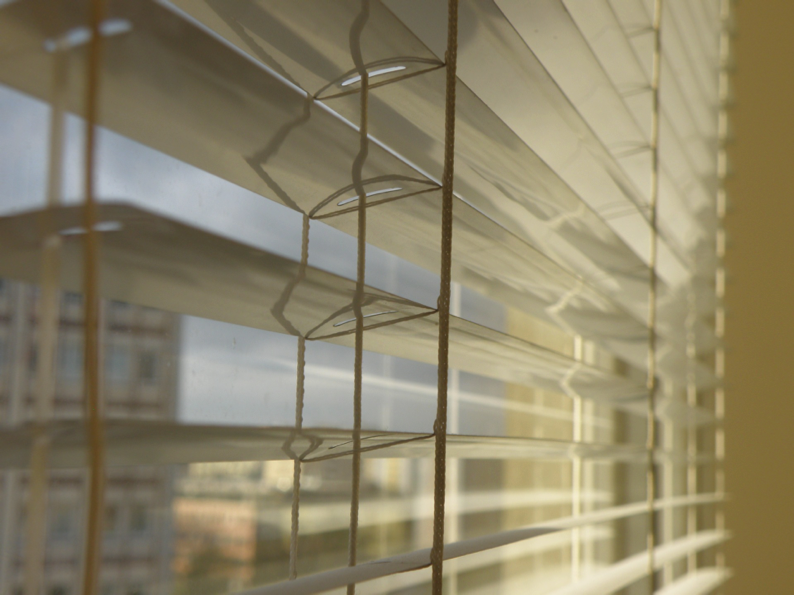 Using cordless blinds or an inaccessible cord is the best prevention. Smart Furniture Placement: Keeping cribs, beds or playpens away from windows will prevent the opportunity of a child becoming entangled in any cords. If possible, keep all furniture along walls that do not have windows, especially ones that your child are in regularly or play on. Shorten Cords: Make sure all tassels and cords are pulled as short as possible. Install a hook on the wall next to your windows to wrap any long cords around to shorten them and keep them out of reach. Proper installation: Ensure that all your cords and blinds are installed correctly, limiting unnecessary movement and fallen blinds. Replace Old Blinds: Change your old blinds into updated cordless blinds. If you are unable to replace them, you can retrofit older window coverings – learn how to here. Here are some additional links where you can learn more about Blind Cord Safety. Celebrate National Window Covering Safety Month and show us you know your ABCS by filling out our Awareness of Blind Cord Safety form.